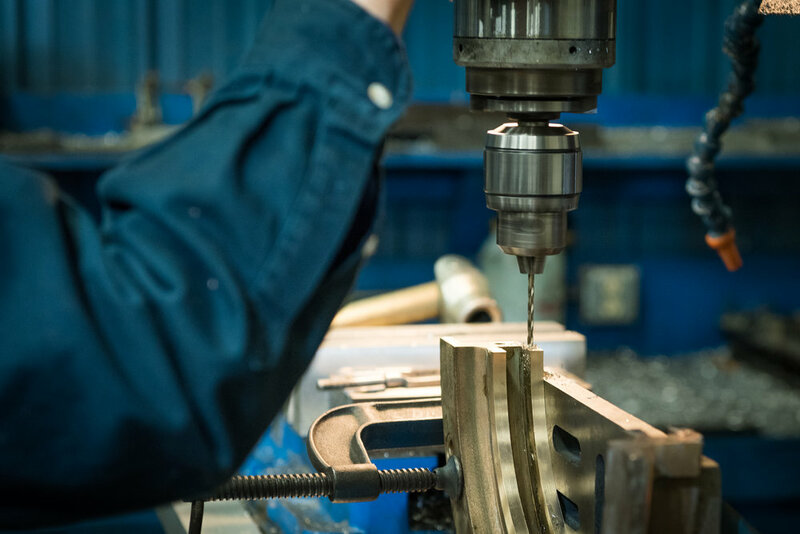 Our staff of experienced and highly skilled engineers, managers and technicians is adept at precision installation, machining and welding processes. This expertise can be used to restore equipment to maximum performance, making your turbine more efficient. 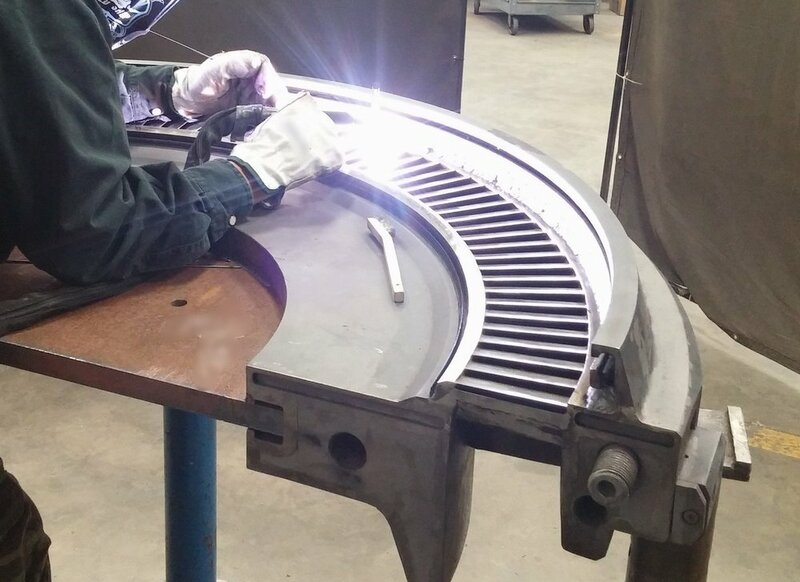 Contact us today to speak with an expert for all turbine repairs. 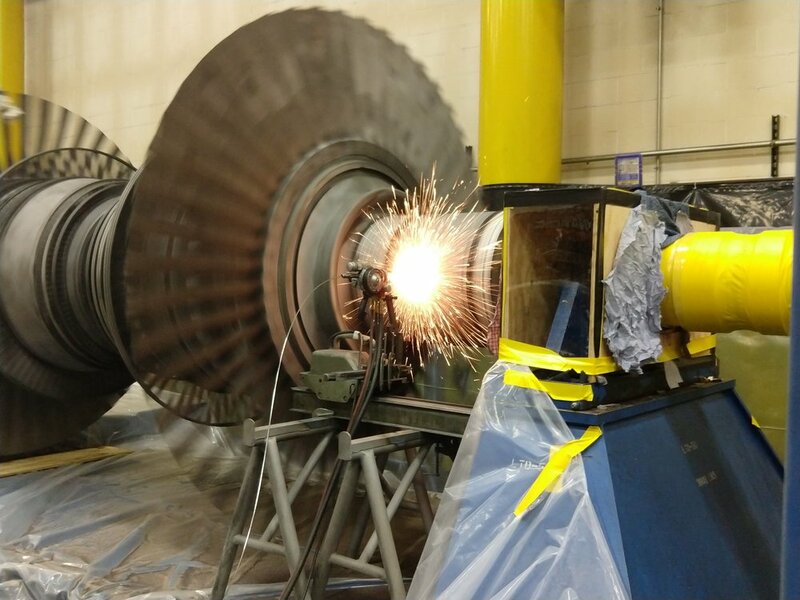 We perform repairs on many types of steam turbines. Contact us today to find out more!